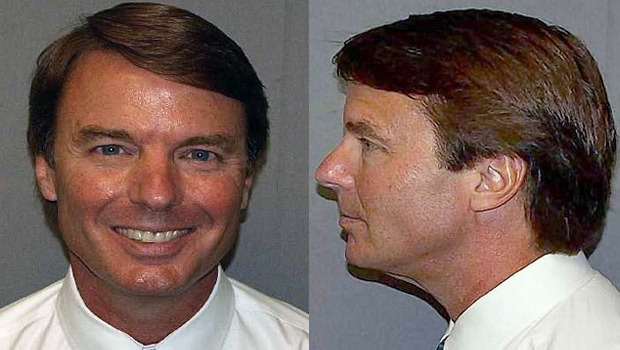 (CBS/AP) GREENSBORO, N.C. - A federal judge in North Carolina will hold a hearing Wednesday in response to five motions filed by lawyers for John Edwards seeking the dismissal of the case against the former presidential candidate. Edwards' lawyers argued in motions filed last month that the judge should throw out all six felony and misdemeanor counts. They allege the case was sought by a partisan Republican prosecutor bent on taking down a big-name Democrat. Prosecutors, in turn, filed a stack of motions ridiculing the arguments seeking dismissal as baseless and ignorant of the law. Edwards is accused of using about $1 million in undisclosed payments from campaign donors to cover up his affair with Rielle Hunter during his 2008 White House bid. Edwards has pleaded not guilty. A trial is scheduled to begin in January.